Builders of state of the art Radio & T.V. Stations. 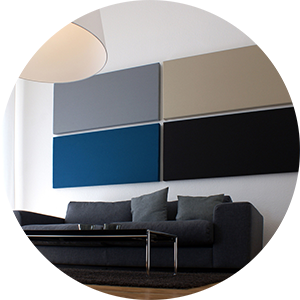 We manufacture, supply and fit acoustic panels, diffusers, basetraps and more. We also do acoustic treatment and sound proofing. 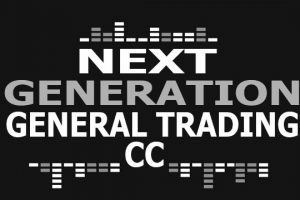 We have built some of the most popular radio and TV Stations nation wide. Manufacture and supply of technical furniture. These aesthetically designed absorbing panels are manufactured according to your individual requirements. 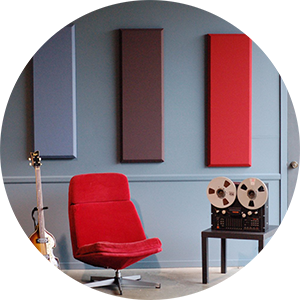 Making use of the most up to date technology to control your resonant Waves and reverberation times. 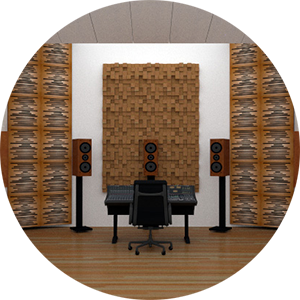 Low Frequency absorption and medium to high frequency absorption panels are manufactured, resulting in better speech intelligibility in lecture rooms, boardrooms, auditoriums and more accurate monitoring in listening rooms and studios. They are available in various sizes and are also able to be installed wall to wall for studio finishes. High quality materials in various colours are used to finish the product off. Free standing or fitted roof and wall mounted Acoustic traps can also be manufactured to absorb or trap low to medium/high frequencies. Using state of the art technology and material to highest international standards. We are able to control your waves. Placing the traps correctly will result in the sound stage being enlarged in all three dimensions, improving the focus and resulting in a more accurate reproduction of the source material. Various high quality material finishes are available. Tops and bases are available in various woods. These state of the art in quadratic residue number diffusion technology, will control the direct reflections from ceiling and walls without altering the reverberation times of the room; thus ensuring more accurate monitoring without making the room sound smaller. Custom finishes in various woods from melamine to exotic woods are available. They are available in various sizes and are also able to be installed wall to wall for studio finishes. High quality materials in various colours are used to finish the product off.